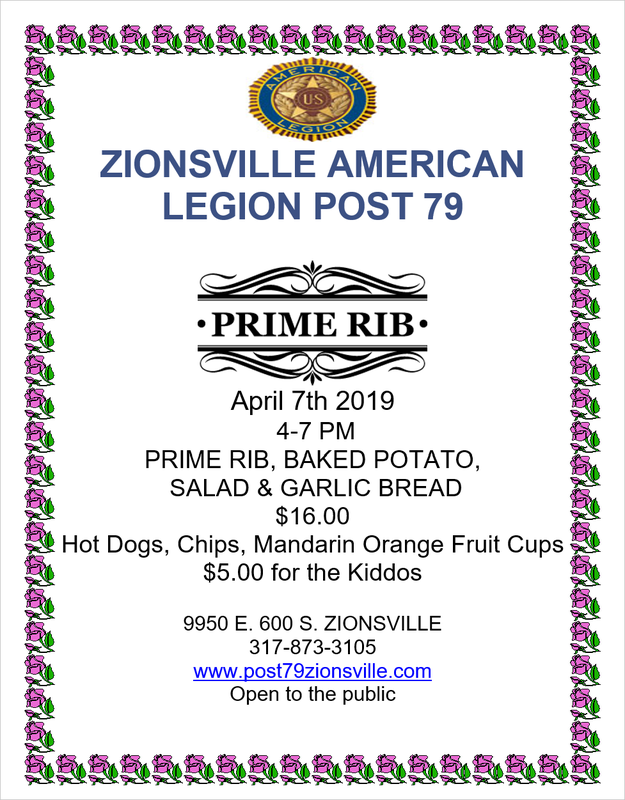 Join us on Sunday April 7th for Prime Rib. Served with baked potato, salad, and garlic bread. Dinner served from 4:00pm to 7:00pm. The Prime Rib Dinner is always open to the public!